The Rajasthan Police shared a still of Alia Bhatt from Karan Johar's upcoming magnum opus Kalank to raise awareness against drug abuse. "Stop consuming drugs or else they'll consume you," warns the tweet. 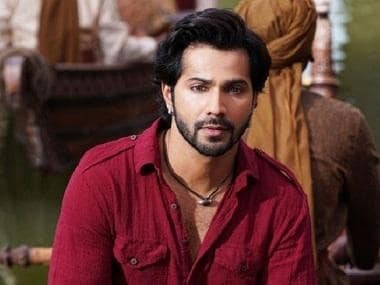 Soon after the tweet was posted, Varun Dhawan, who co-stars with Bhatt in the film, also took to Twitter to extend support to the campaign and urged fans to say 'no' to drugs. The Rajasthan Police used a still which has 'humse zyada barbad koi nahi is duniya mein' written over it. Bhatt delivers the dialogue in the trailer of the Abhishek Varman directorial. Johar had on 6 March released a teaser and had in an Instagam post, recollected recollected how the film was actually conceptualised by his father, Yash, 15 years ago. The film is being produced by Karan, Sajid Nadiadwala, Hiroo Yash Johar and Apoorva Mehta. It has been co-produced by Fox Star Studios. 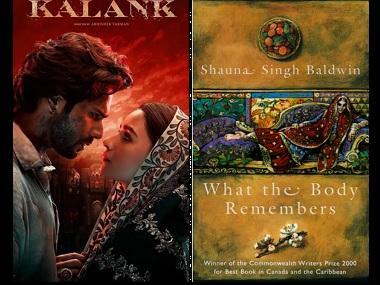 Kalank will release on 17 April.